​Anticipation for Ajax's home leg Round-of-16 ​clash in the Champions League against ​Real Madrid is sky high, so much so, that the club actually had to provide something extra for the rising demand despite the stadium being sold out. 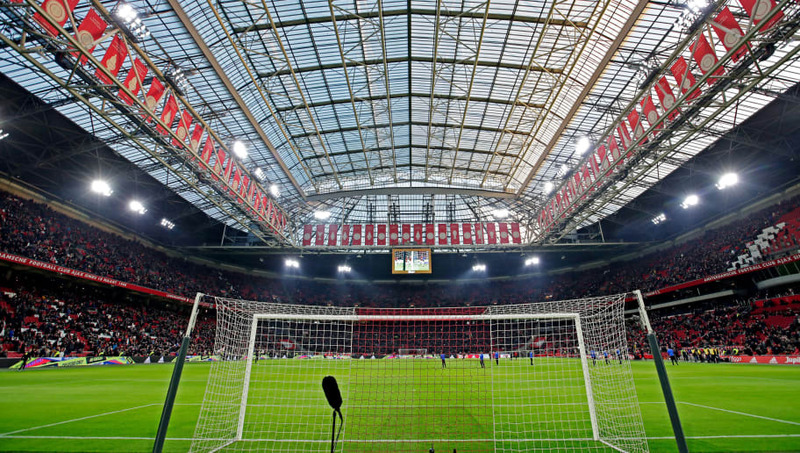 The 53,000 match tickets for Wednesday's game were snapped up in record time and such has been the demand, that the club have decided to open the neighbouring 14,000 capacity indoor sports hall, the Ziggo Dome to show the game on a giant screen. "We could have easily filled three Amsterdam Arenas" is the word from a club source as revealed by ​AS on the topic of the staggering demand for a match day ticket for this clash in Amsterdam. "We could have sold-out the Amsterdam Arena three times". ​The report goes on to quote Het Parool that Ajax were happy with their draw for the round-of-16 in December. But since then, they have seen De Jong's dip in form due to the Barcelona saga, followed by Blind, Tadic and Ziyech also undergoing rough patches. The hope is that Wednesday is an opportunity for the club to address this recent poor form and against current European champions Real Madrid. It will be quite a noisy night on the roads of Amsterdam with the likes of former Ajax greats such as Van der Vaart, Heitinga, Reiziger and Swart being present at the event at the Ziggo Dome.